Are there different charging rates? How is billing and payment for charging handled for retail customers? 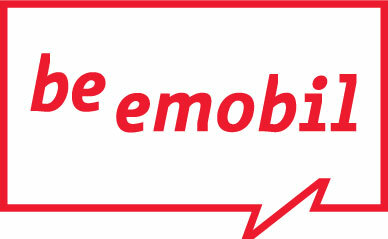 How is the price calculated at a be-emobil charging point? Why was parking in front of charging points limited to 4 hours between 8 am and 6 pm? Will car sharers in Berlin pay the same rate and will they have to leave the charging point after charging is completed?